Eighteen hundred miles, through nine states. That is the distance that Bart Houck and Jo Swanson have traveled as the first hikers to complete the Great Eastern Trail that starts in Alabama and ends at the Finger Lake Trails in Bradford. “We have encountered lots of weather, physical elements, scenic views, and absolutely the best part of the people that we have met along the way,” said Houck. The pair started the journey in the snow covered hills of Alabama and during there journey experienced all kinds of severe weather conditions. 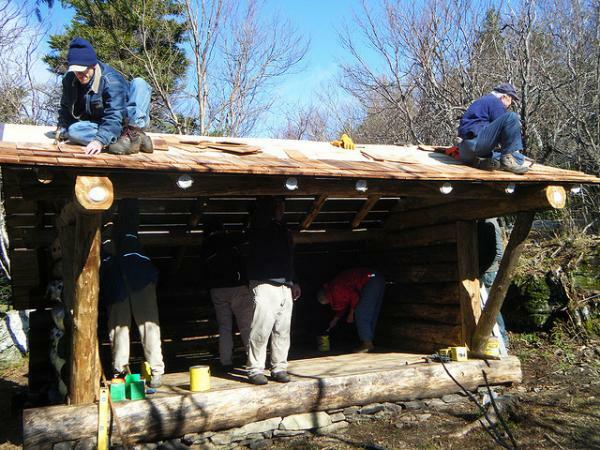 Houck and Swanson will spend the night in a lean-to that marks the end of the Great Eastern Trail. “We started out this hike not knowing what it would be, it truly turned out to be something that I was not expecting, and I feel that we have been ambassadors for the trail.” said Houck. Bartt and Jo want everyone to know how humbled and grateful they are for the support they received. Two hikers on the Great Eastern Trail will finish their thru-hike in NY’s Steuben County on June 17 or 18. The terminus is where the Crystal Hills Trail intersects the main Finger Lakes Trail near South Bradford, NY. See all of the rental gear Lower Gear can deliver to you in NY State or anywhere you’re headed for your next backpacking or camping trip! 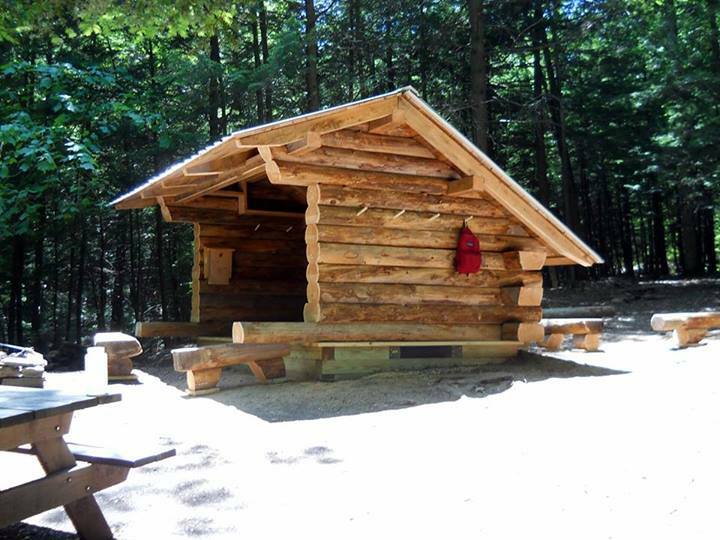 Whether you are traveling to or from Rochester, or anywhere else in New York, you can escape the crowds and enjoy the outdoors as it was meant to be – either camping in a nearby campground or backpacking into the wilderness. When you rent Lower Gear backpacking or camping gear, you’ll see how much money you can save by renting rather than buying. Rental of backpacking and camping gear and SPOT GPS Messenger tracker devices for shipment to NY is easy; just click on the “Browse Rental Gear” tab above to get started. You can rent tents, backpacks, sleeping bags, hydration gear, lights – anything you need for a wonderful outdoor experience – at much lower cost than other local retailers. They also have new gear for sale as well as any supplies and accessories you might need. They’ll ship their rented outdoor equipment direct to your home before your trip, or to any convenient location in or near throughout New York. Or, you can pick up the rental gear at our backpacking and camping retail store in the Phoenix area if your travels are nearby. After your trip, just package up the rented backpacking or camping gear back into the same box they shipped to you, use the prepaid return label, and drop off the rental at any UPS shipping point. If they’re shipping to you, order far enough in advance to allow for transit time. You are not charged rent during the transit days. They can get backpacking and gear rentals to you anywhere in the US in 5 business days or less via UPS Ground. Click here for more info. 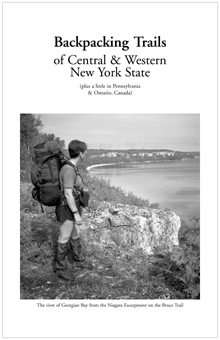 Click here to buy the NY Backpacking Trails booklet for $0.99.